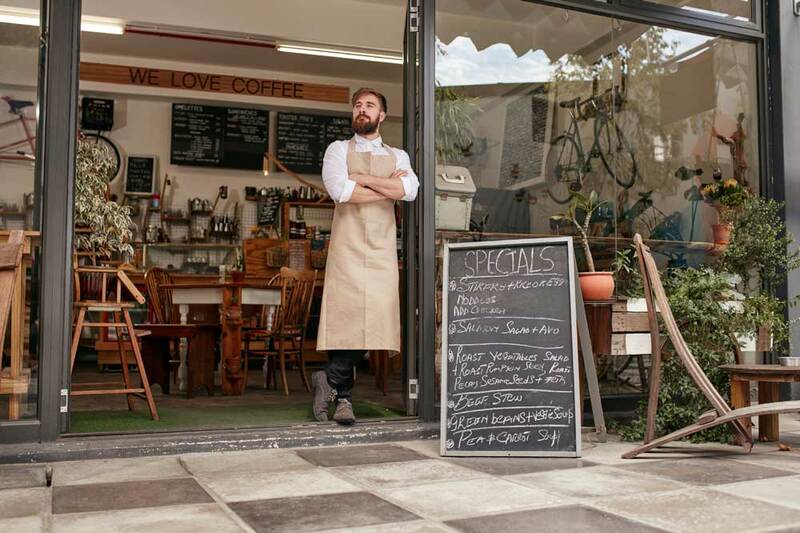 Raising short term capital for your restaurant is a difficult task, and one which many business owners struggle with on a regular basis. You know that the funds you need to raise quickly are essential to your business’ growth, but it’s difficult to convince banks and conventional lenders of this. With flexible, short term funds from Capify, you would have the means to transform your business in just a few short days. You could purchase new stock and ingredients for seasonal menu updates, hire more kitchen and waiting staff, or perhaps just increase cash flow for greater flexibility. Capify can secure your business between £3,500 and £500,000 for you to develop your business in any way you think is necessary. You will be able to raise 75% of your monthly revenue for short term, working capital. It’s simple, straightforward, and the terms are particularly achievable. Your business must be a limited company, established for at least 9 months and generate £7,000 in revenue each month to be considered by Capify. 90% if business owners who apply to us for funding for their restaurant find they are accepted, despite being rejected by other lenders in the past. You can relax with our repayment scheme too, which is tailored to your business’ particular sector and requirements. Over 5 to 12 months, small amounts will be paid from your business account directly to Capify on a daily basis. The payments are spread out for ease and affordability. Talk to an advisor at Capify today and they can guide you through the whole process and what it means for your salon. Our team are available 24/7 in three different countries, so they can take care of your application at any time of day. If you’re in a rush, however, you can get a quote online in only 60 seconds.